We are reliable auto, commercial or residential locksmiths in your area. Experienced technicians with the latest techniques. Contact us today on 020 8432 9860 and get free estimation on call. 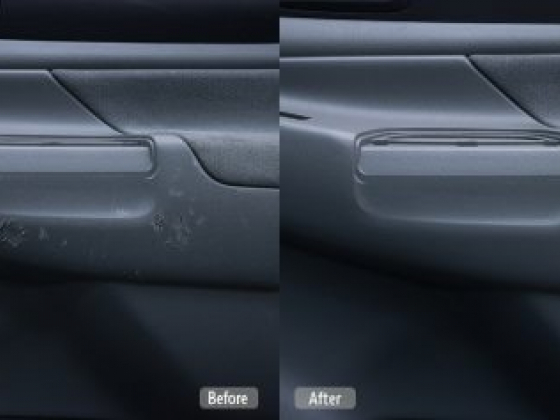 Leather Repair, Vinyl Restoration and Plastic Repair in Irvine, CA. We restore damaged leather, vinyl, plastic, fabric and upholstery on furniture, vehicles, boats and airplanes. Mobile service to your home or office.